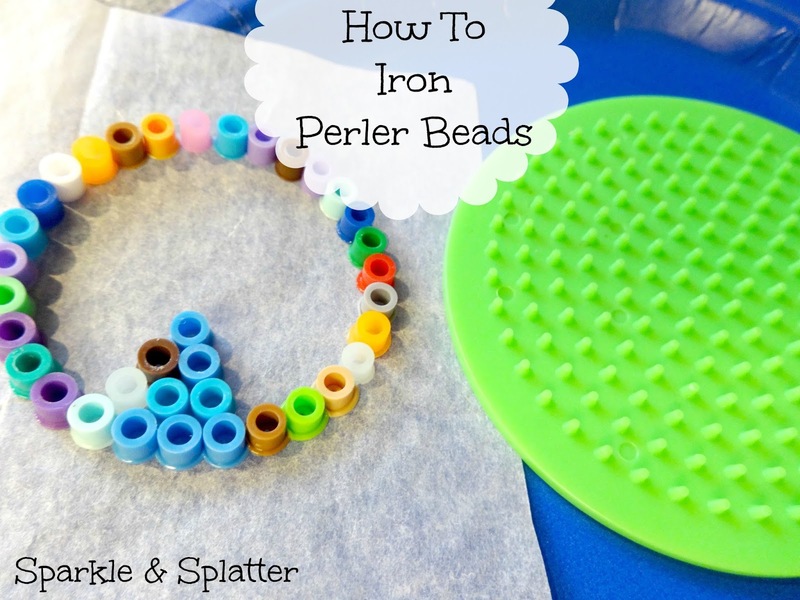 Have you ever wondered how to iron Perler beads? 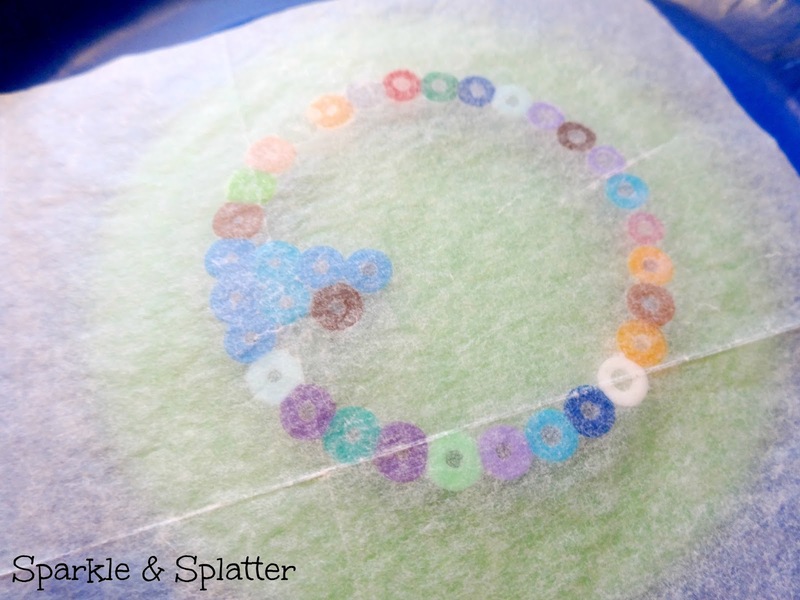 Here's an easy tutorial to show you how to finish your projects step by step! 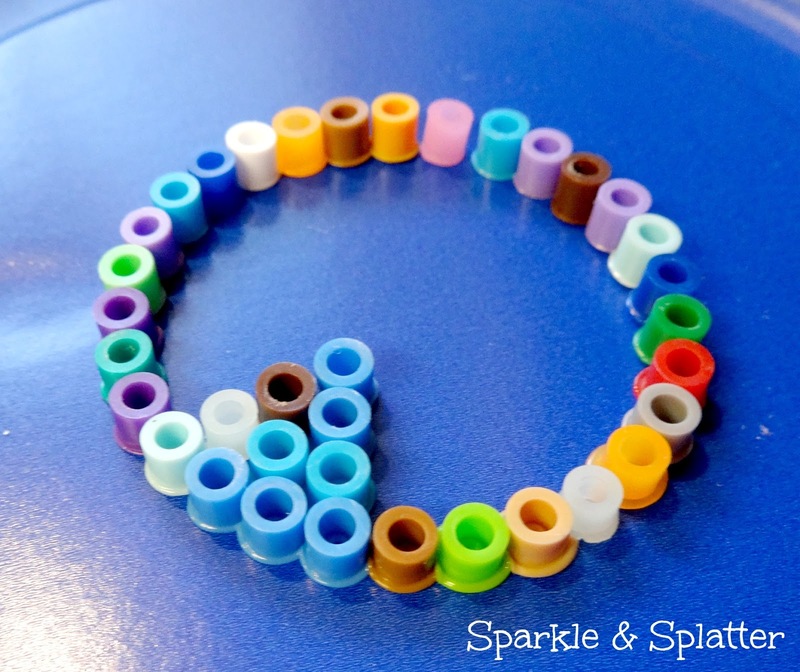 Start by laying your project on a flat surface, be sure there aren't any "islands" and everything is joined together in at least one spot. I like to lay ours on a paper plate to protect the surface, but this is totally optional. 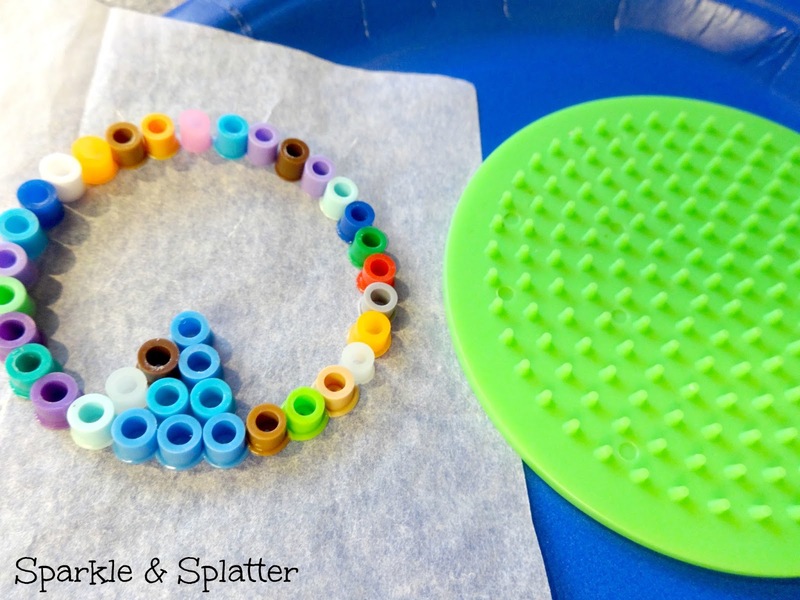 The plate also helps in case you bump your project by accident...it keeps the beads from escaping too. 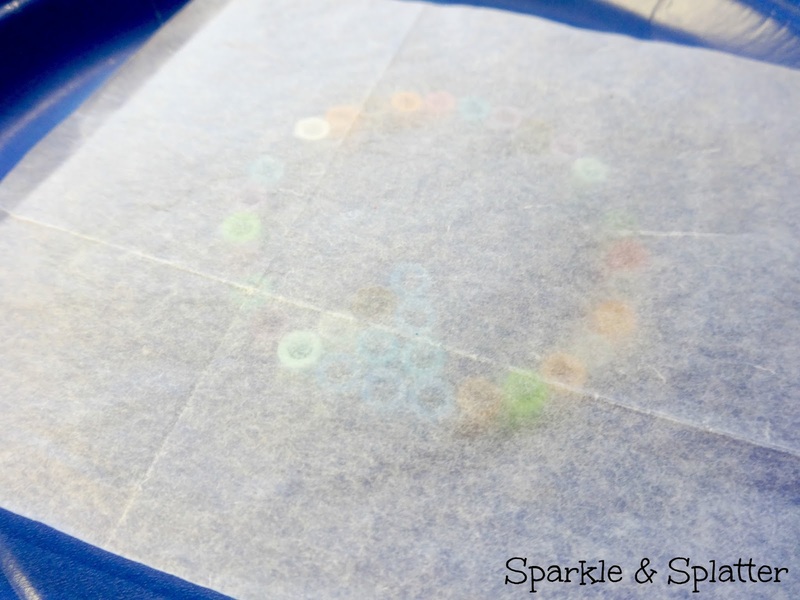 Lay the ironing paper over the project...it is very important that you do this, NEVER iron directly onto beads, you will ruin your iron. 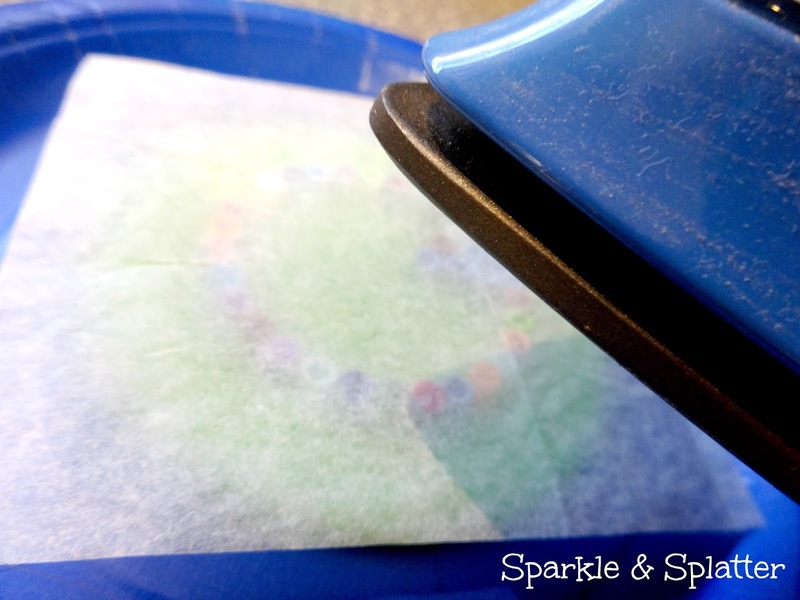 Iron your project on medium setting and no steam. Carefully work your way around the design, taking care to to spend too much time on one area. You can lift the paper up a little and peek at your progress if you need to. Carefully lift the project off the peg board remove the ironing paper. You may need to peel it back a bit. 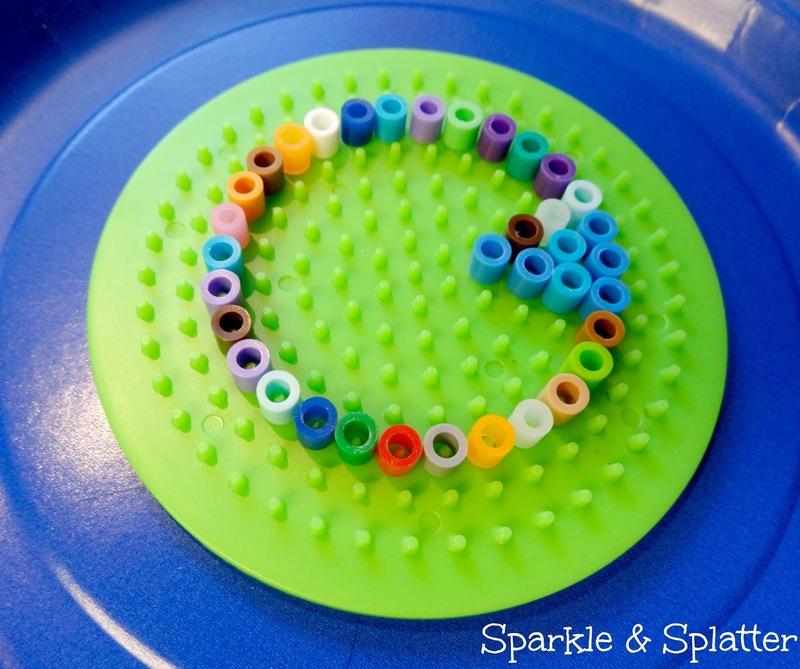 If there are beads that are not connected you can put it pack on the peg board with the paper and touch up if needed. 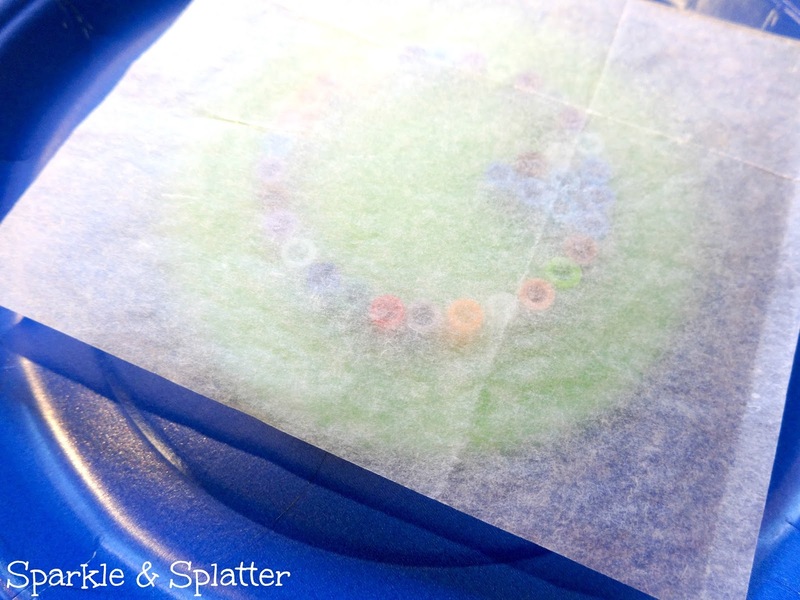 Lay the paper back over your project and iron that side too. All finished! Please allow to cool completely before handling. Thank you! 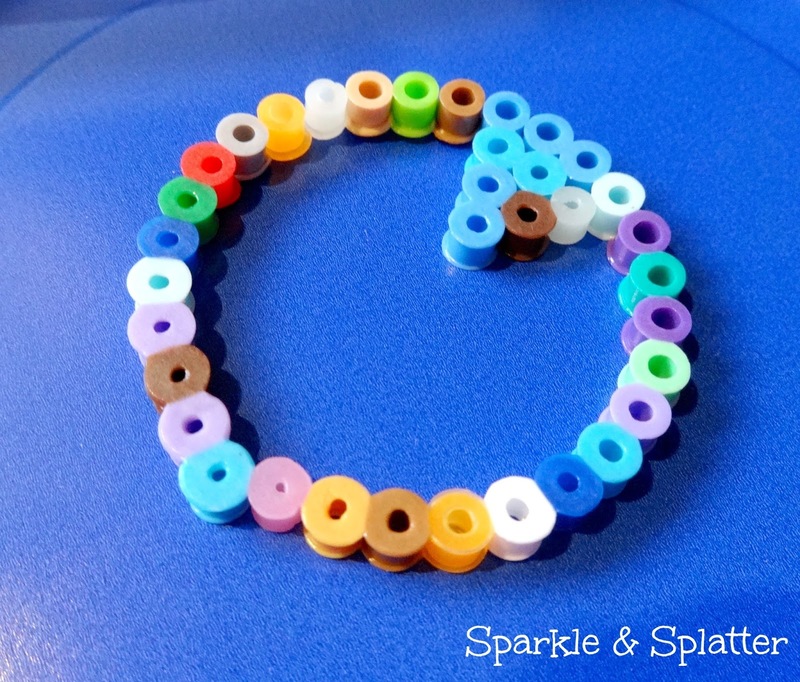 My grandson is just getting to the age where he'd like to make things from these beads. For some reason, I thought it would be more complicated!